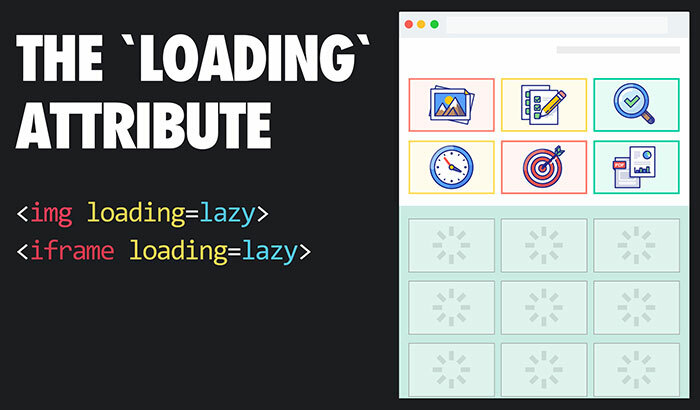 If a website doesn't specify a loading behaviour it will be set to auto, which will mean that most of the time lazy loading will be on and will do its stuff on most of the billions of websites already out there without any coding by the owners / web developers. Go to chrome://flags and turn on both the 'Enable lazy frame loading' and 'Enable lazy image loading' flags then restart Chrome. It is noted that Canary currently implements 'load' - the old name for the attribute which is due to be renamed to 'loading'. If you are an early tester, please keep this in mind. 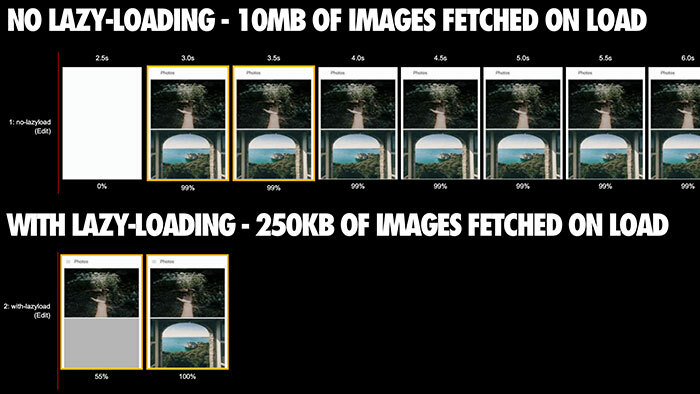 A web property owner worry could be about the potential impact on advert image and iframe loading. Source: Addy Osmani's Google Engineering Blog via Liliputing.